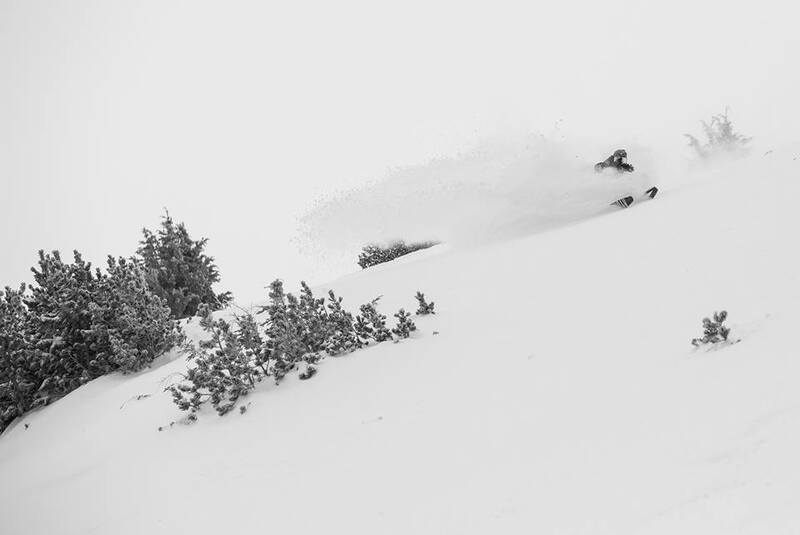 Mammoth is reporting 20-36″ of snow in the past 48 hours. 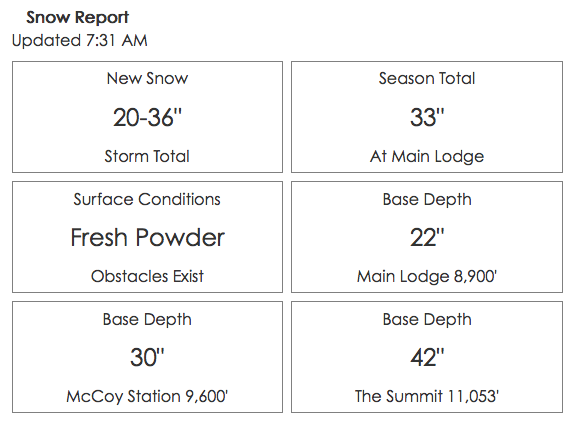 They got 8″ in the past 24 hours, 20″ of snow in the past 48 hours, and they’re saying they’ve gotten 36″ of snow in the past 48 hours up top. 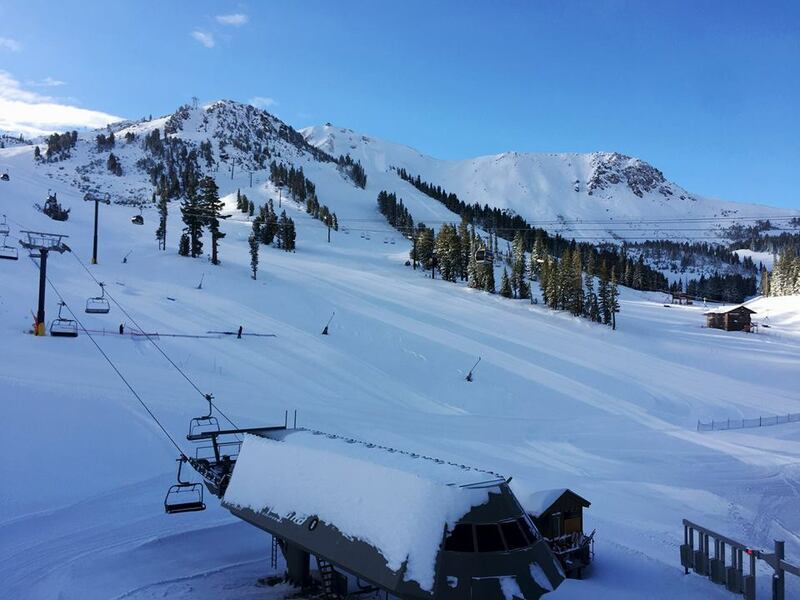 Mammoth already has a 22-42″ base. 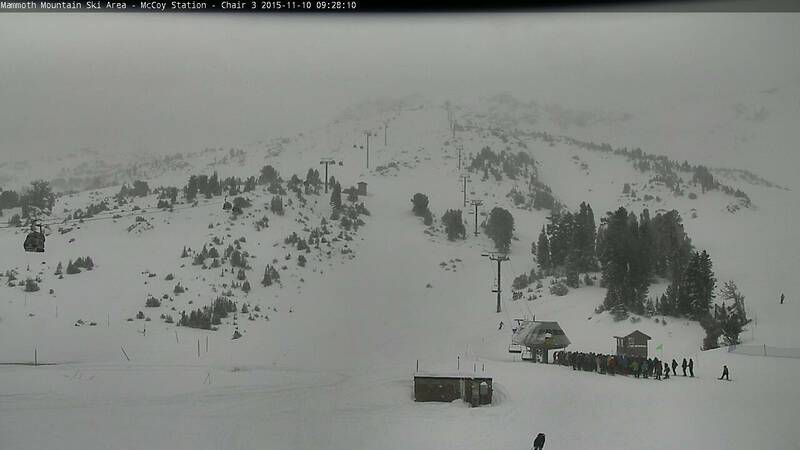 It’s game on at Mammoth with today being yet another powder day this season. Here is some footage from the Face of Three this morning…. just a quick sample. See ya out on the hill on Tuesday! PS: It's SNOWING! 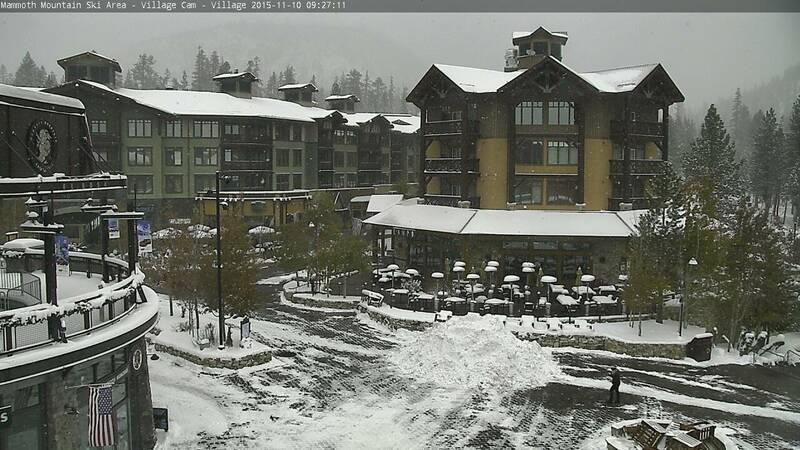 Mammoth village today at 10am. Mammoth chair 3 today at 10am. 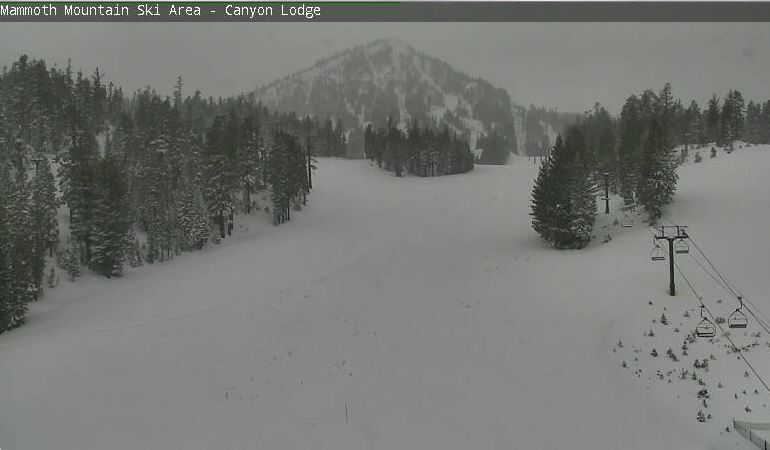 Mammoth canyon lodge today at 10am. 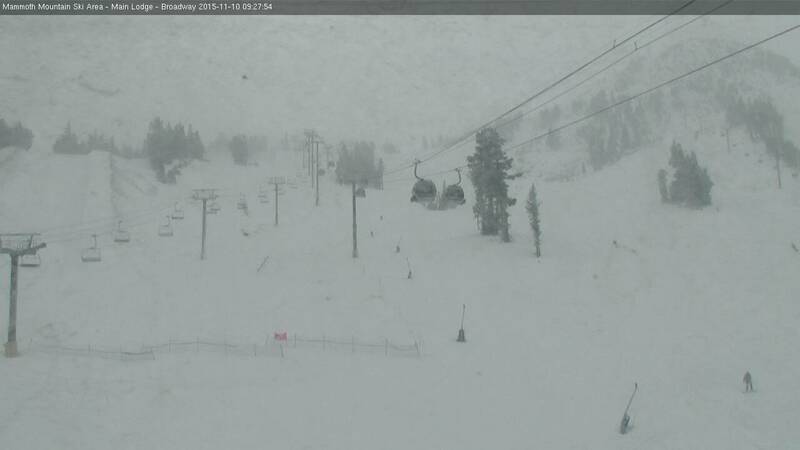 Mammoth main lodge today at 10am. What a beautiful way for my offspring to live his life. SNOW!